For those of you who didn’t know, Sparkle is moving to a fabulous new location. We have been hard at work and now have our moving date! As of Tuesday 6th February, Sparkle will be located at Linden House, 49 Albert Road, Colne, BB8 0BP. 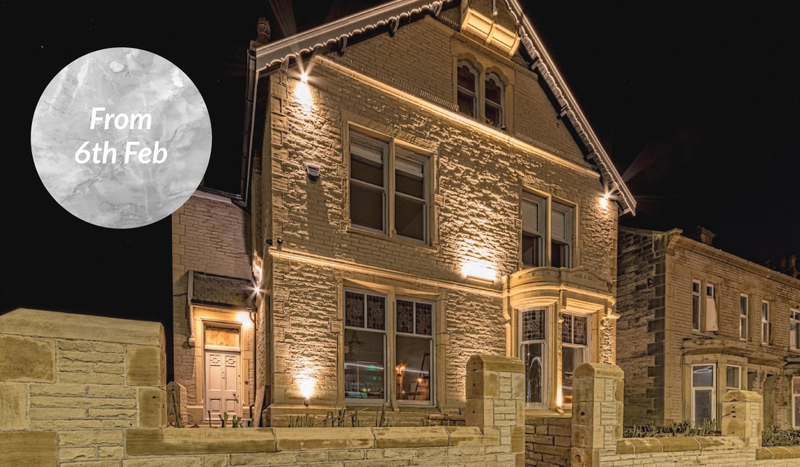 Linden House is a Large Victorian property, conveniently located on Colne high street. It has been lovingly renovated and restored to a very high standard for over four months. Now complete, it is soon to turn into a beauty, health and fitness paradise! Sparkle Beauty will be inviting a variety of self-employed therapists, trained in alternative therapies like Reflexology, Bowen Therapy, Laser Hair Removal, Microblading, Aesthetics and much more, to join their already-established team. Our new location also provides a studio space, the Lotus Studio; which will hold Yoga / Pilates classes, and is perfect for meetings and events. Sparkle will function very much the same, with a few changes; therapists will all be self-employed. However, this will not change anything; booking your appointment will still be the same, over the phone and online for all therapists. For this new step we will be welcoming a new team member, Victoria. She will be our front of house, part-time receptionist. We truly are very excited for this next step in our business journey. The future is sparkling and we want to thank you all for your continued and loyal support!